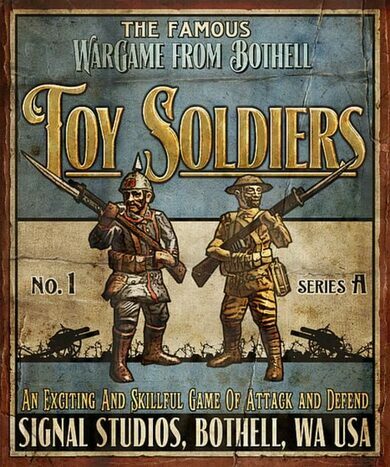 Toy Soldiers is an action-strategy game developed by Signal Studios. Use an arsenal of weapons on an all-out war, your troops will fight, and they will die, and new soldiers will stand in their place. 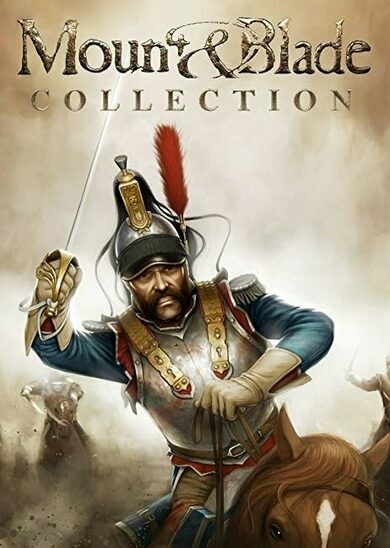 Control numerous antique toy soldiers, tanks, cavalry, and biplanes to win various battles all across Europe. 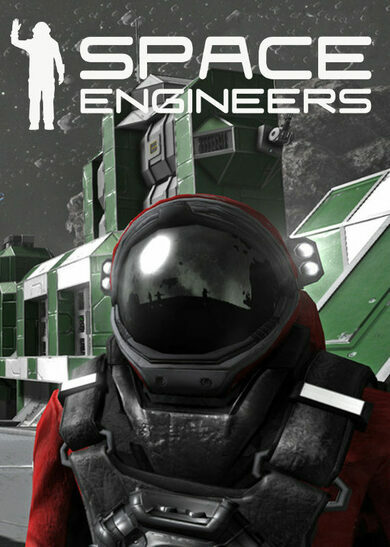 Position your defences, engage in horrific action yourself, and manoeuvre your troops straight to victory. War is always unforgiving, and Toy Soldiers captures this reality to a near perfection.